Pragmatic Steps To Do Our Bit! Lanyon Bowdler Solicitors are fortunate to have five offices located across Shropshire and into Herefordshire. When you live and work in Shropshire, Herefordshire, or its adjoining counties, you cannot ignore the pure beauty of our countryside and surroundings. As a firm we are committed to being as environmentally conscious as we can practicably be. We do not believe in "off-setting", using up our carbon quota and then planting trees in a different geography: we believe that is a compromise. So, we considered what we could do in practical terms to ensure our carbon emissions were minimised and our working practices were environmentally sound. We then looked at our energy consumption. All light bulbs which can be substituted with low energy light bulbs are fitted in all offices as and when they require replacing. We are also using fluorescent tubes which have a ten year life span instead of the normal one year. As part of our strategy we have decided to put "environmental" impact high on our criteria when decision making, such as choosing premises which are eco friendly and so on. Our office in Ludlow is on the eco park development and has such features as solar power for hot water, and meets the latest BREEAM standard. We are proud our offices use "sustained" paper accredited by the Forestry Stewardship Council (FSC) for letterheads and we have a recycling policy for all waste paper throughout the firm. Last year we saved a total of 120 trees through having our confidential paper waste recycled through Shred-IT. We aim to be as "paperless" as we can be. This means we electronically archive work wherever possible, and we ask all staff to minimise the volume of paper they use, plus we use double sided printing where possible. We also recycle all our cardboard and used toner cartridges, turn off lights and computers whenever we can and we dispose of IT equipment correctly and through a reputable organisation. We have our own environmental committee and each office has its own designated Eco Monitor. Their role is to ensure meter readings are taken on a specific date each month and they implement any new initiatives, such as the recycling of all cardboard waste. Lanyon Bowdler has a very strong commitment to implementing a robust and practical environmental policy. We are committed to incorporating environmental awareness into our working practices and strategy as we grow and move forward. We are registered on E4Environment's Green Achiever Scheme and are proud to have achieved Gold status, however we continue to look at ways of reducing our carbon footprint. Click on the logo below for more information about the Green Achiever Scheme. We are members of the Legal Sustainability Alliance which works with law firms to help improve their environmental initiatives. When we embarked on the Green Achiever Scheme in May 2008 the carbon footprint across the whole firm was 346.8 CO2 tonnes - equating to 1.96 CO2 per head. In March 2014 we reassessed this using the Legal Sustainability Alliance Member Performance Self Assessment, and we were pleased to see our carbon footprint at 182 tonnes, which equates to 0.889 CO2 per person. We will continue to find ways to reduce this. 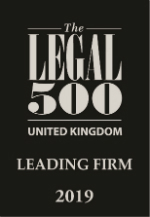 In October 2010 we were recognised for our commitment to the environment by the Law Society Excellence Awards when we were awarded Highly Commended in the Legal Sector Alliance Award for Excellence in Environmental Responsibility. 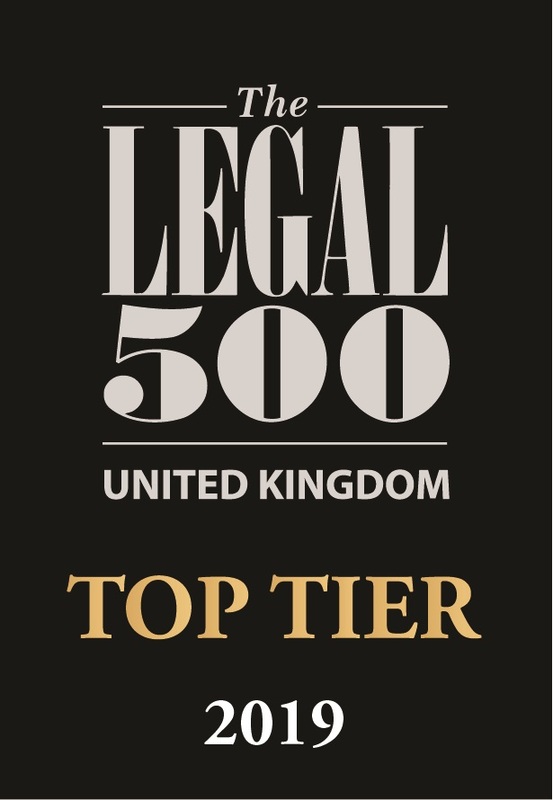 Comments from the judges included "Lanyon Bowdler's environmental strategy is an excellent model for smaller firms, demonstrating significant impact without the resource of larger organisations. The firm focuses on key issues and drives change through robust oversight, performance management and employee engagement".